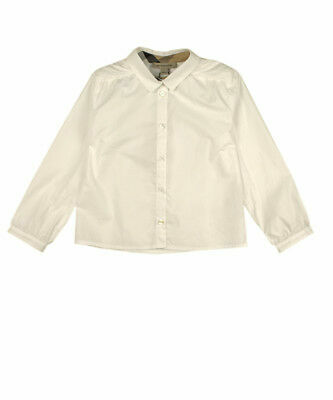 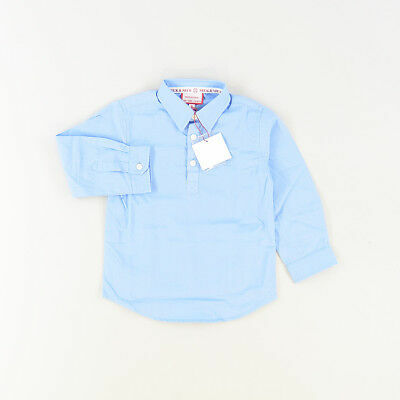 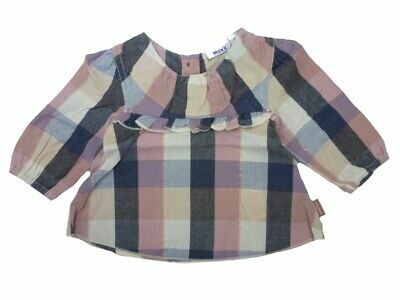 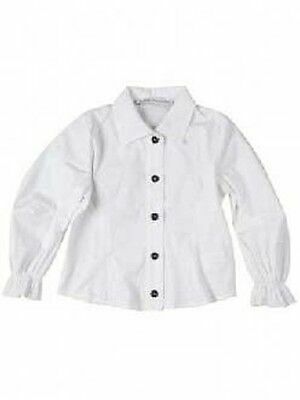 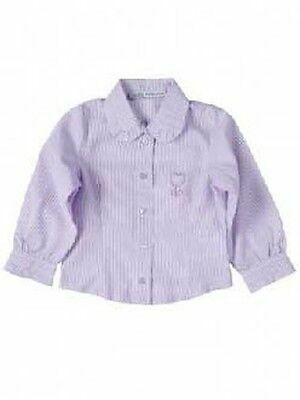 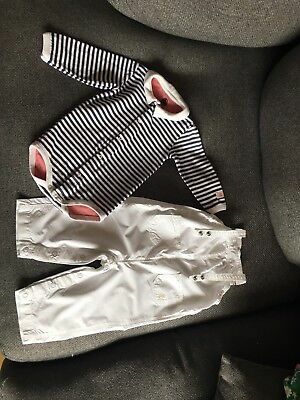 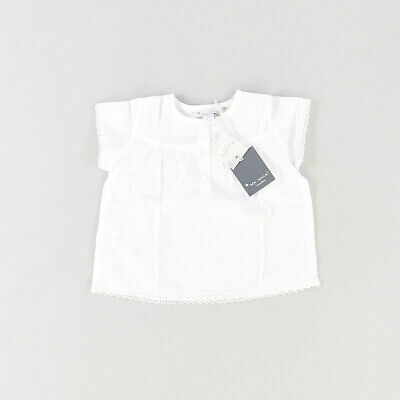 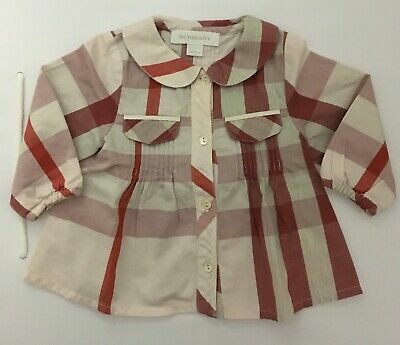 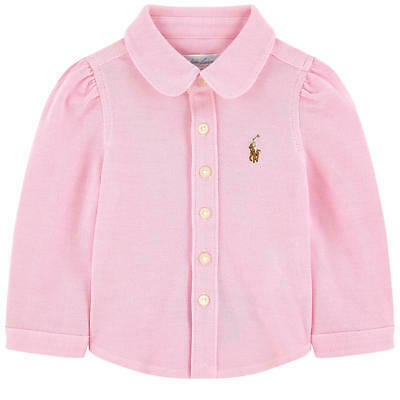 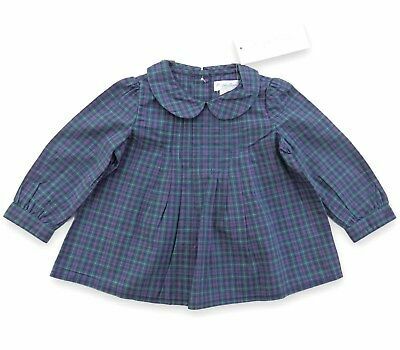 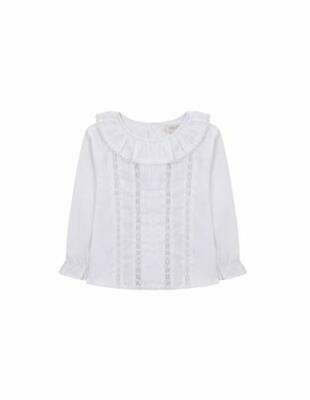 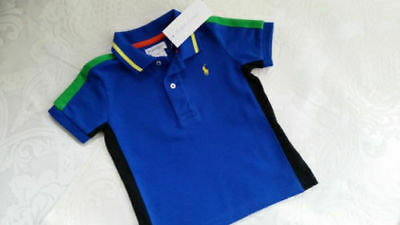 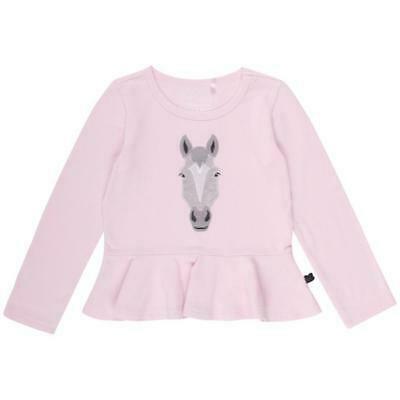 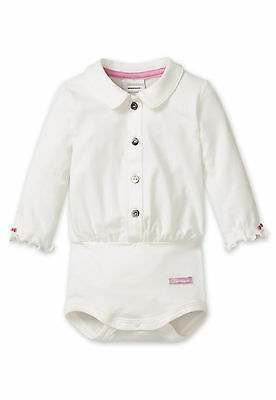 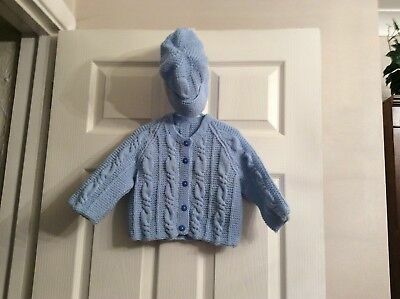 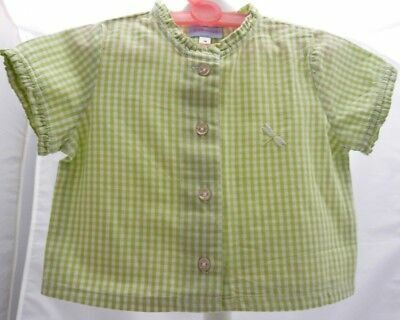 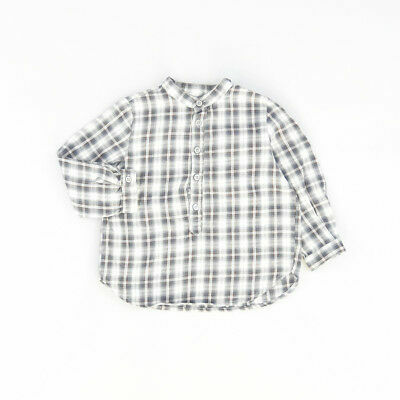 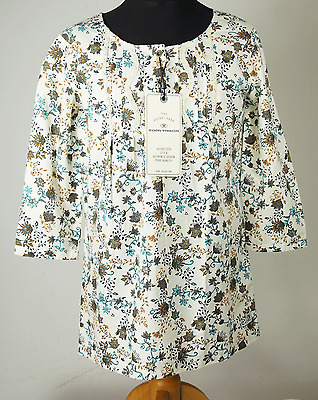 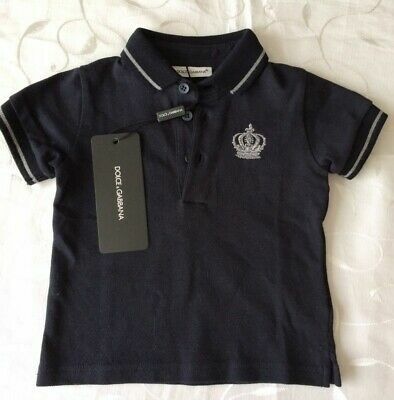 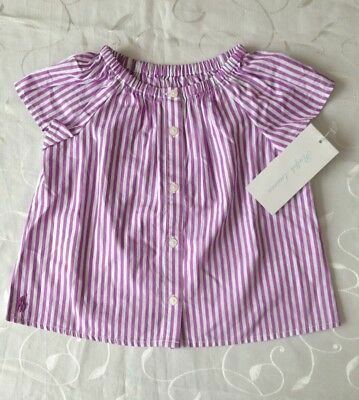 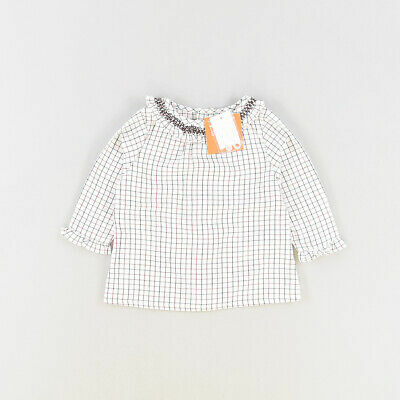 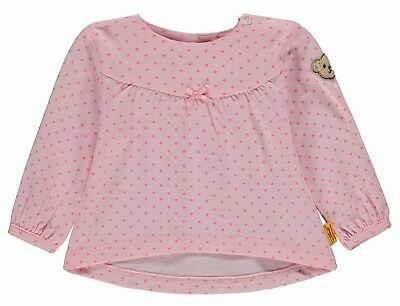 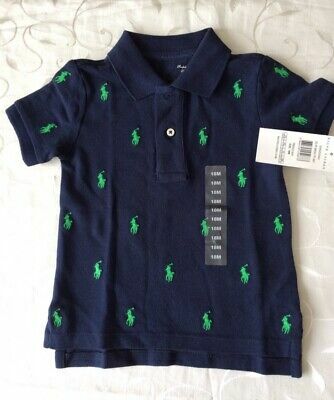 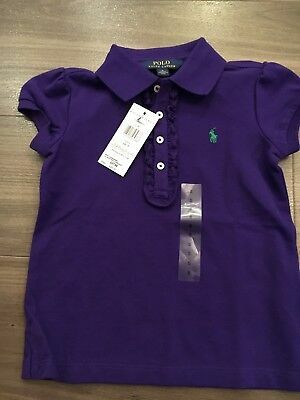 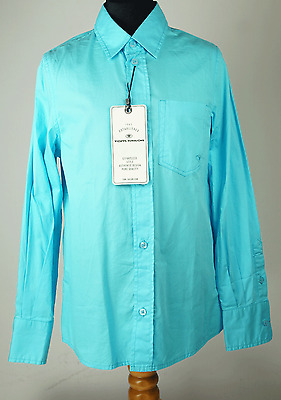 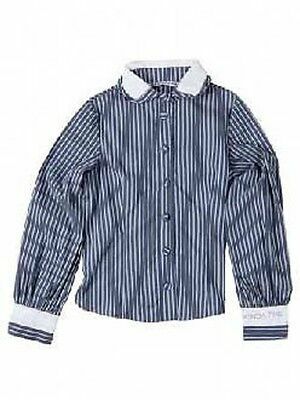 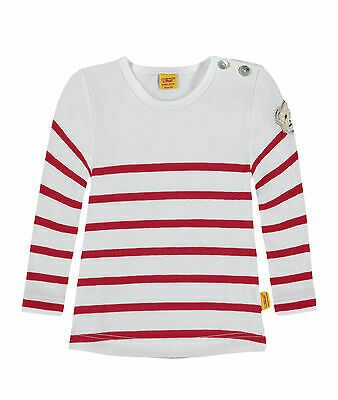 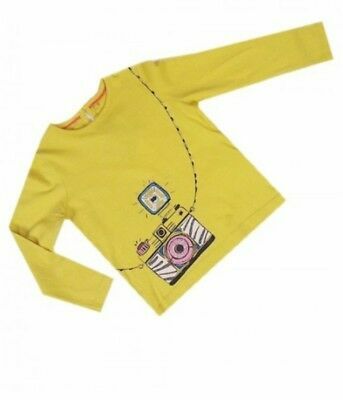 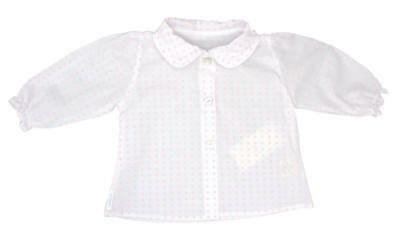 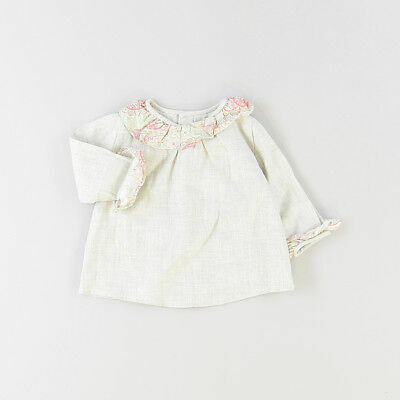 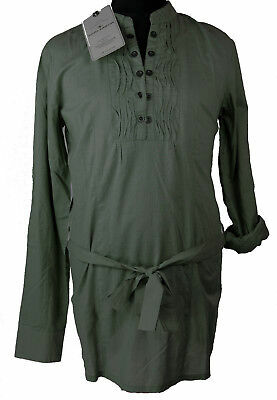 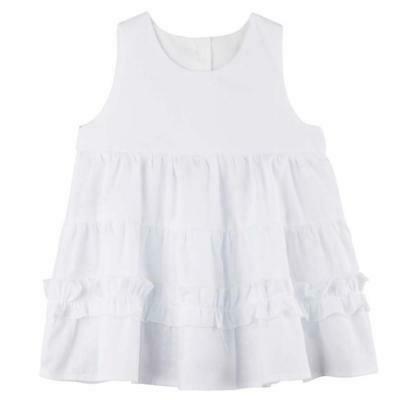 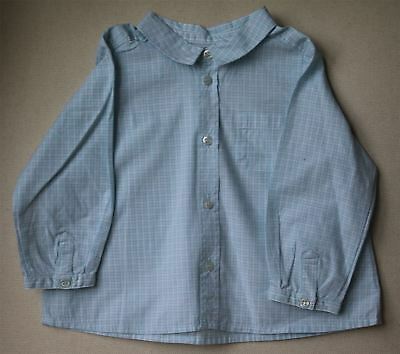 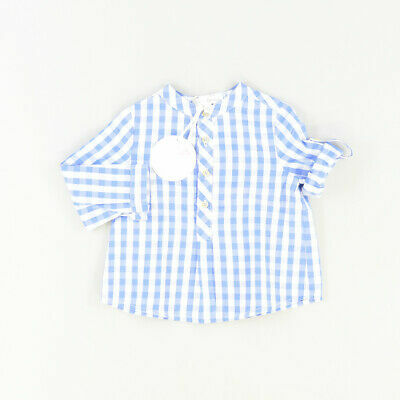 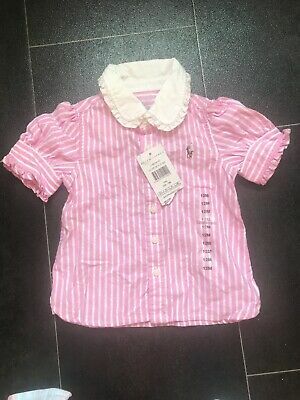 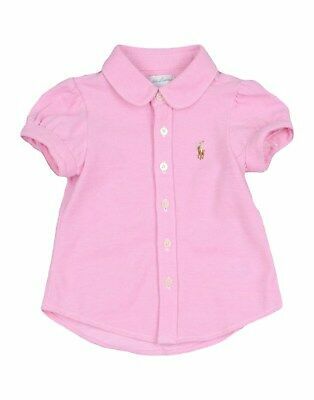 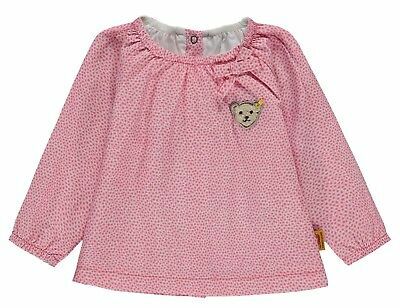 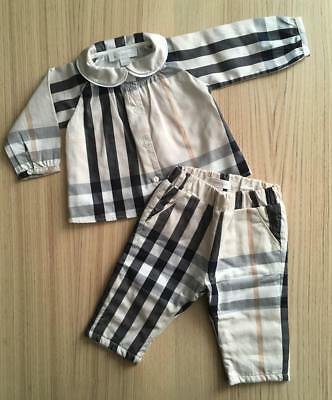 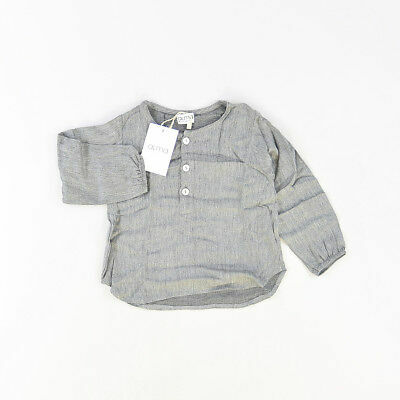 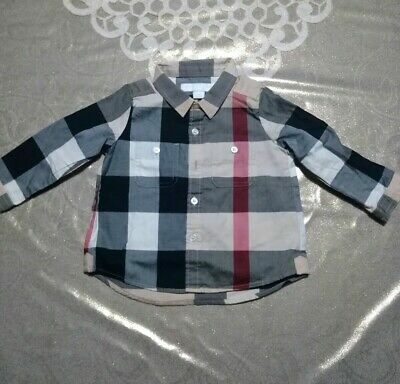 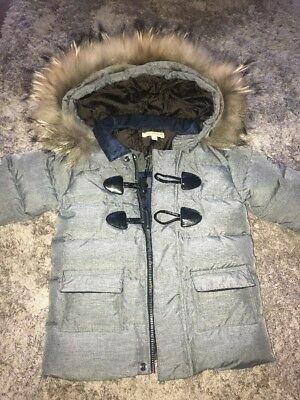 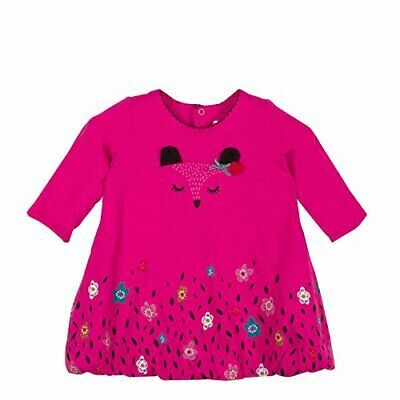 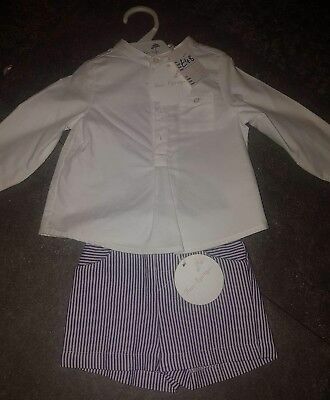 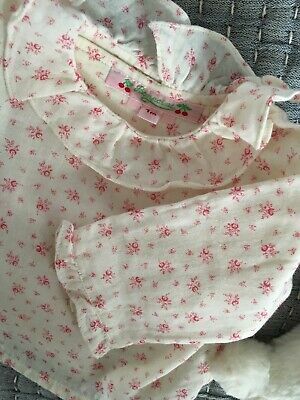 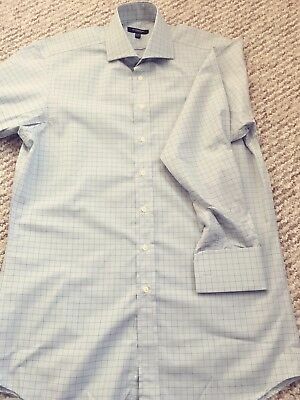 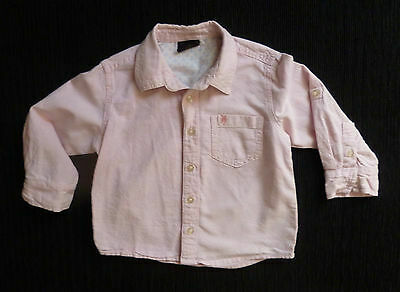 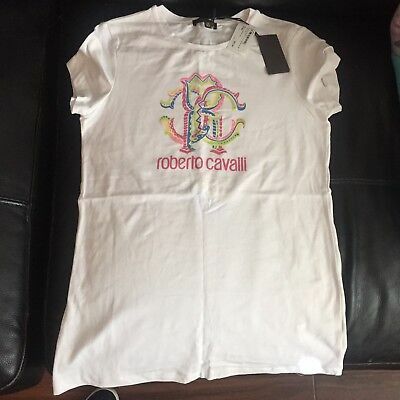 NEW Baby Toddler Girls Kids Marks & Spencer Long Sleeve Top T-Shirt RRP £12! 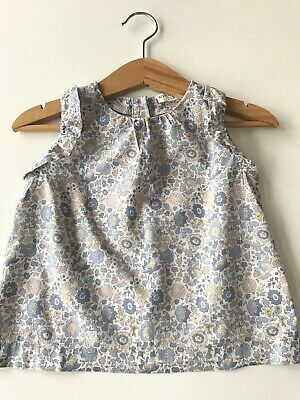 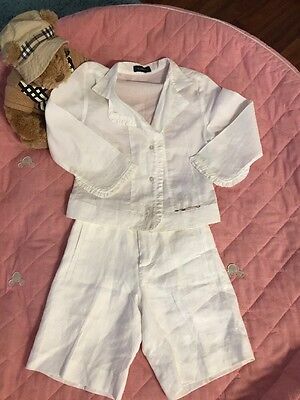 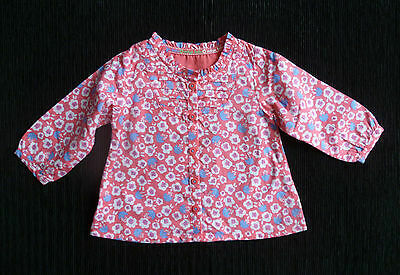 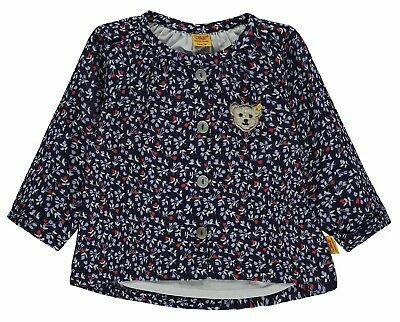 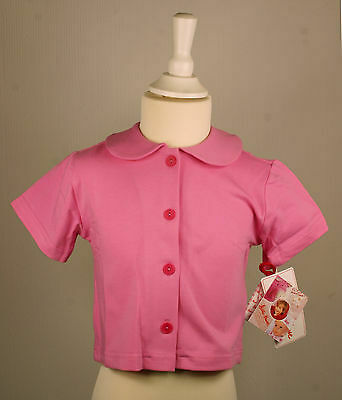 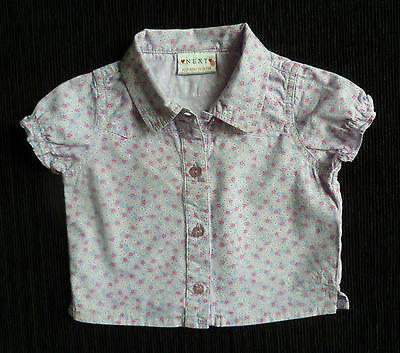 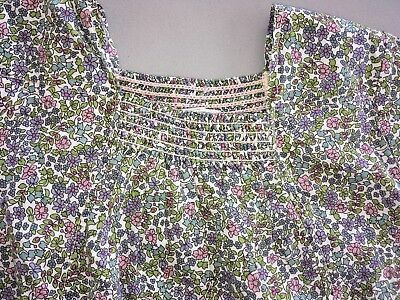 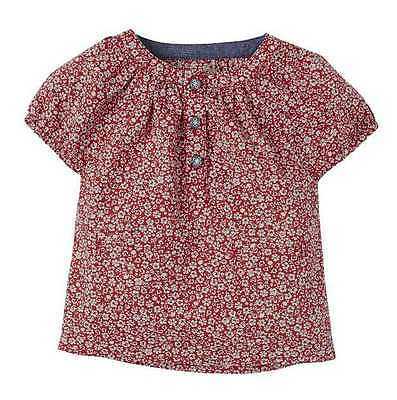 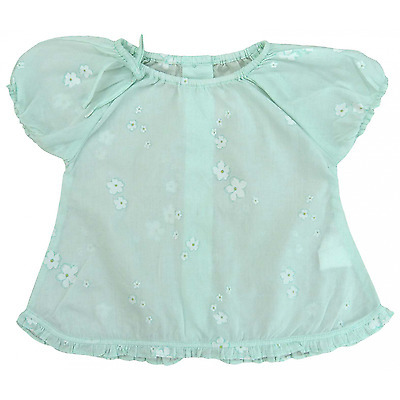 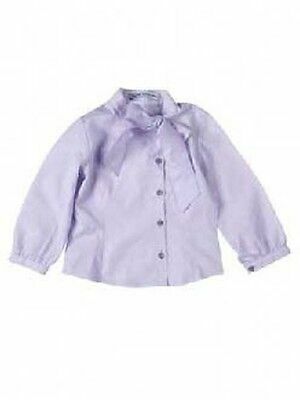 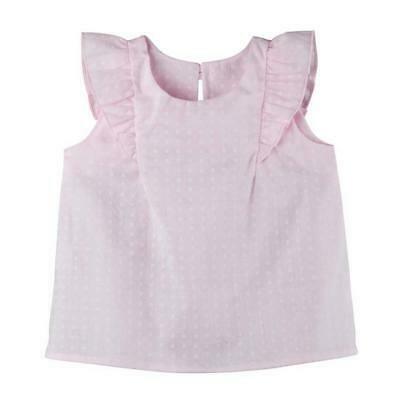 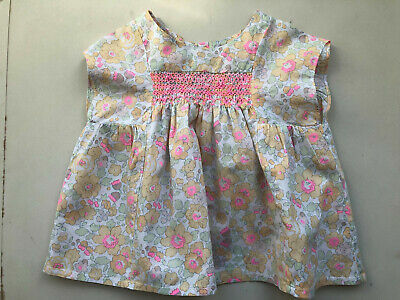 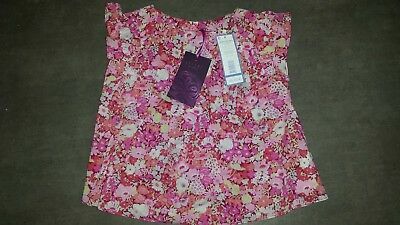 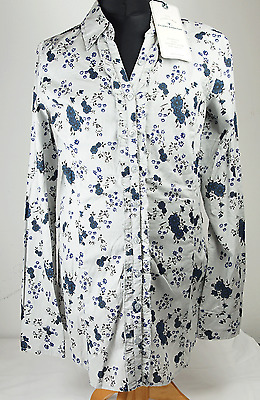 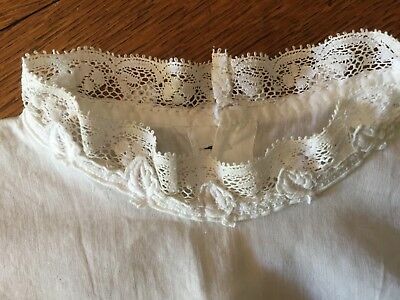 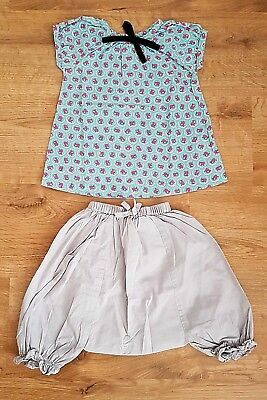 Baby clothes GIRL 3-6m mauve floral NEXT blouse/shirt short sleeve SEE SHOP! 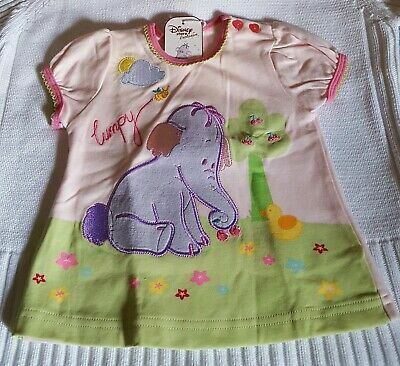 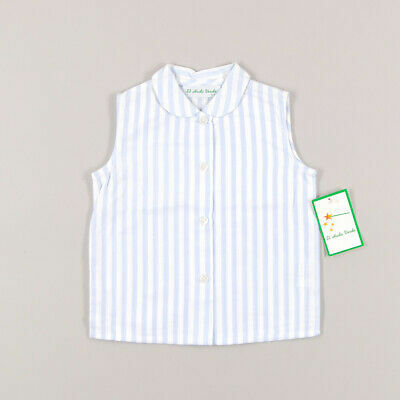 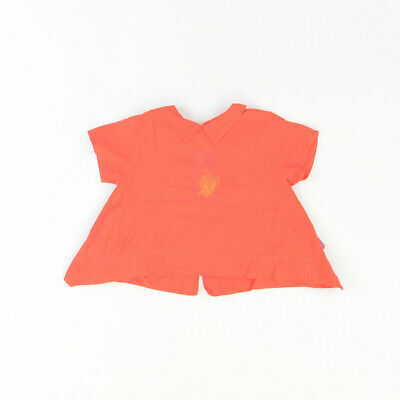 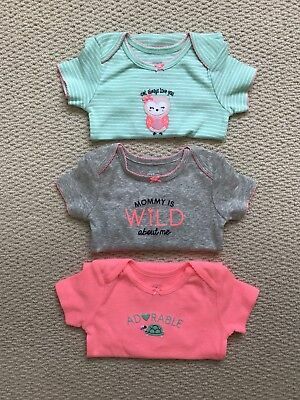 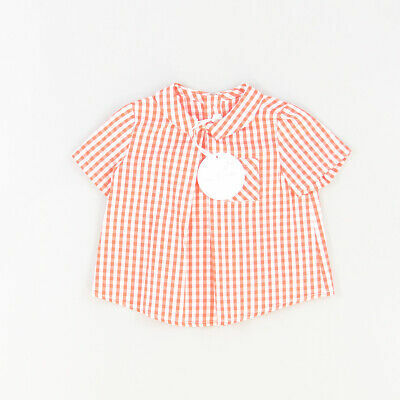 STEIFF® Baby Mädchen Tunika Langarmshirt Shirt "Summer Colors " 62-86 2019 NEU!